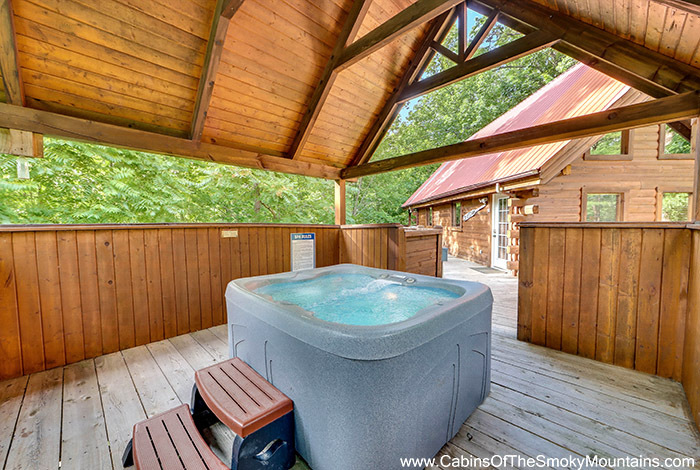 Book one of our Pigeon Forge cabins and get over $400 in free tickets to Pigeon Forge shows and attractions. 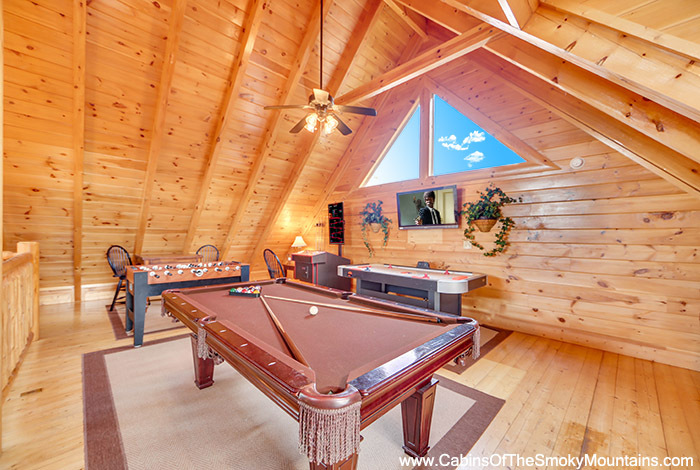 It’s a full package of fun for your Smoky Mountain vacation. 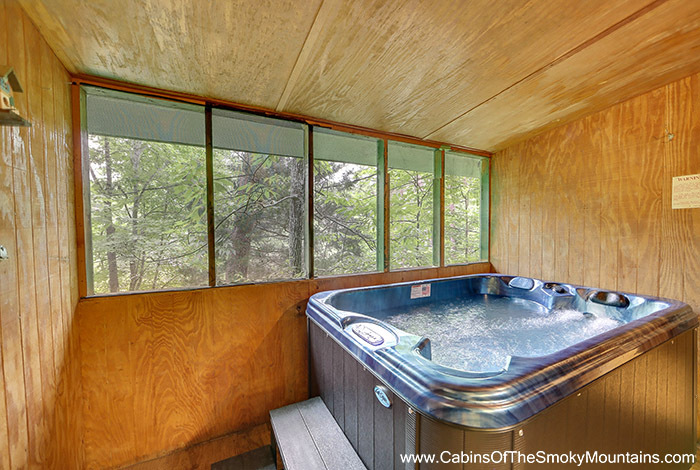 All of our cabins feature the deluxe amenities you expect in a mountain resort. 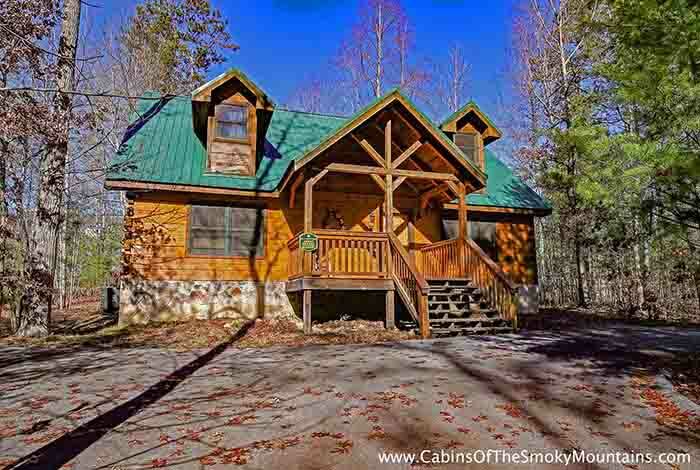 You’ll get full kitchens, washer/dryers, fireplaces, porches with rocking chairs and even hot tubs or Jacuzzis in many cabins. 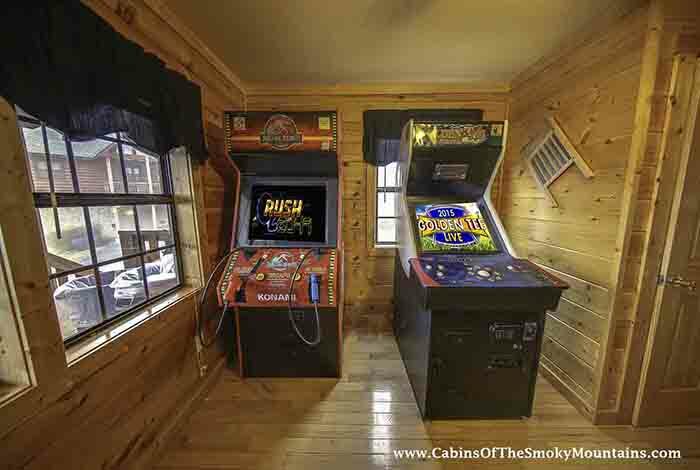 Our cabins include game rooms with pool tables, air hockey and classic arcade games like Pac-Man and Donkey Kong. 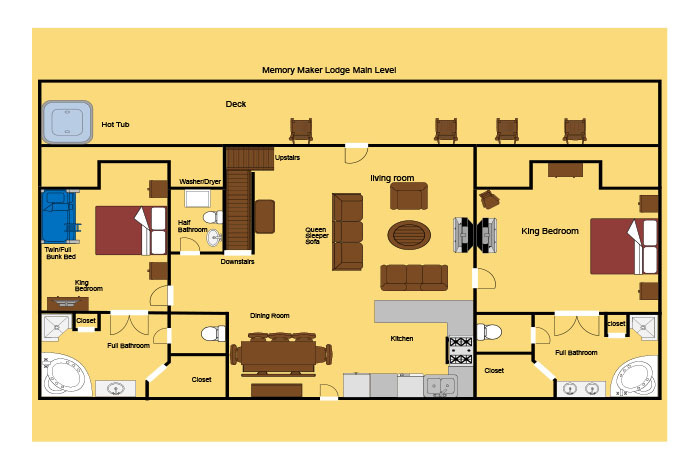 Your family can also enjoy entertainment options with multiple TVs, cable, DVD players and wifi. 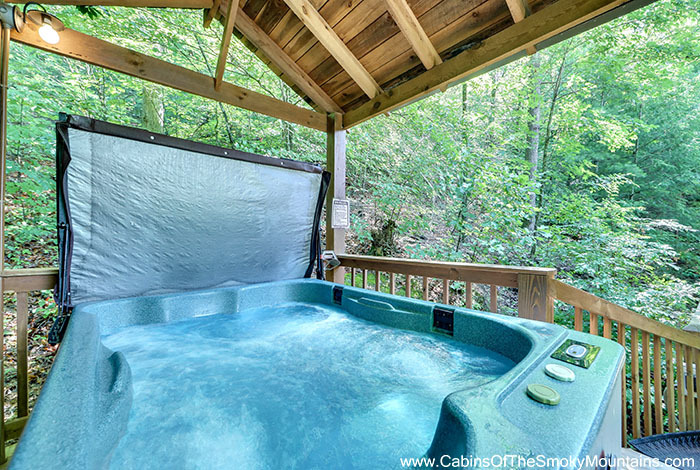 Plus, many of our cabins are pet-friendly. 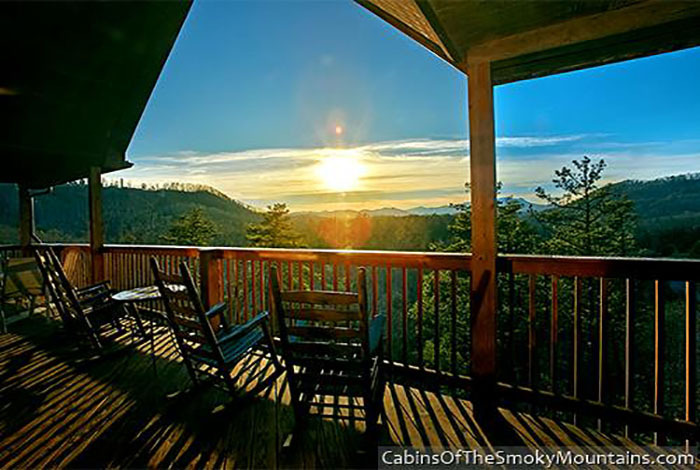 Pigeon Forge is the entertainment capital of the Smoky Mountains. 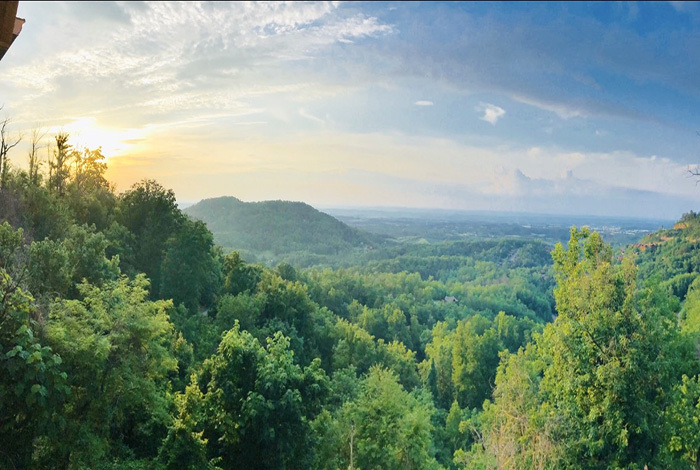 With live music, fun museums, great amusement parks and proximity to the Great Smoky Mountains National Park, Pigeon Forge is one of America’s top destinations for family fun. 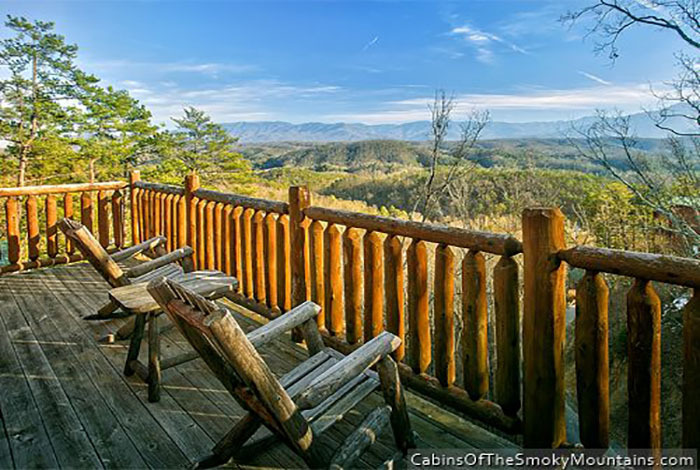 To help you enjoy your Pigeon Forge vacation, we give our guests over $400 in free tickets to local attractions. 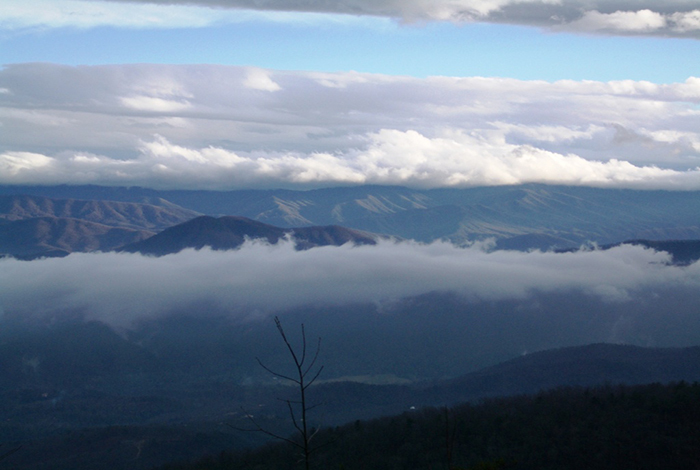 That includes free adult tickets to top attractions like MagiQuest, The TOMB and Ripley’s Aquarium of the Smokies. 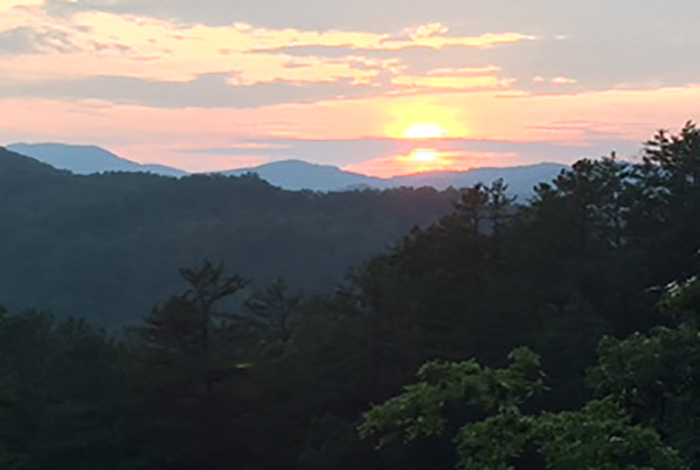 It also includes live music shows like Country Tonite, plus discounts to active destinations like the Xtreme Racing Center, Adventure Tree Tops Ropes Course and the Gatlinburg Mountain Coaster. 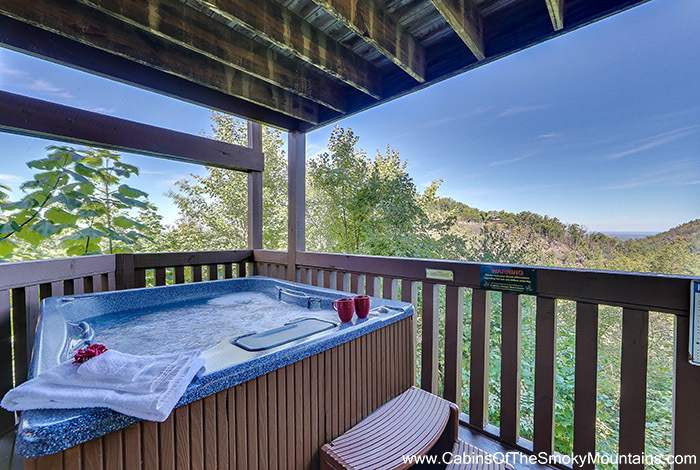 With extras like these, your family can have full Pigeon Forge vacation while staying within your budget. 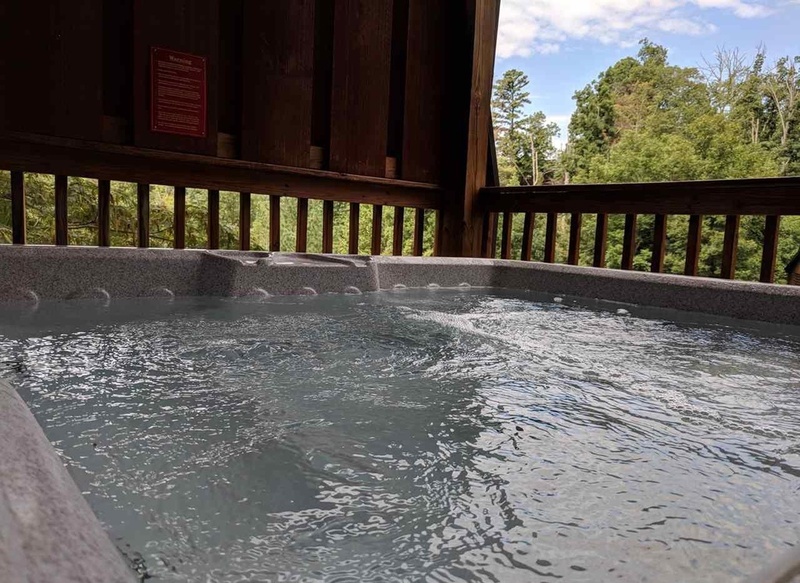 Start your Pigeon Forge vacation. 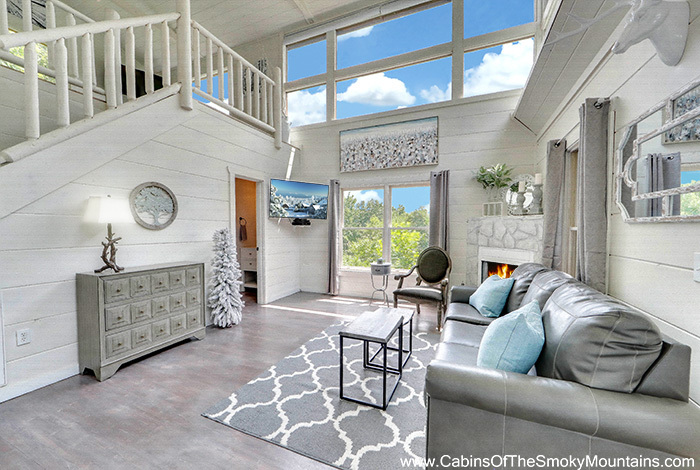 Call 866-347-6659. 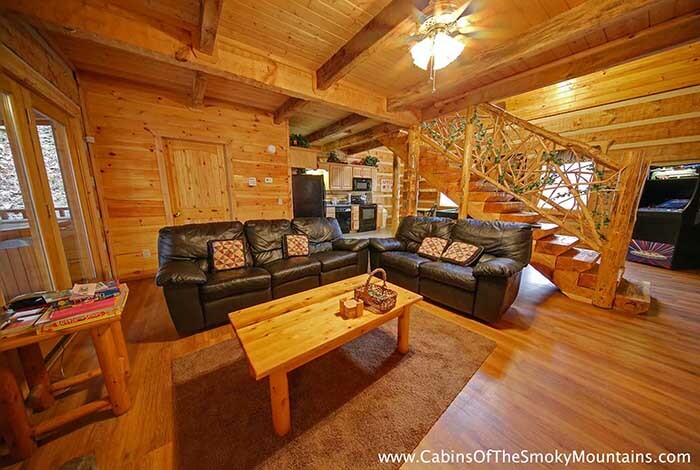 Why Choose a Pigeon Forge Cabin? 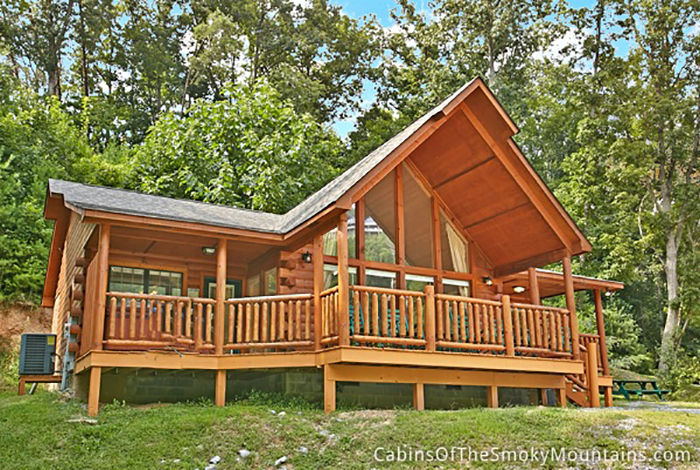 Pigeon Forge or Gatlinburg, which is the better place to stay during your Smoky Mountain vacation? 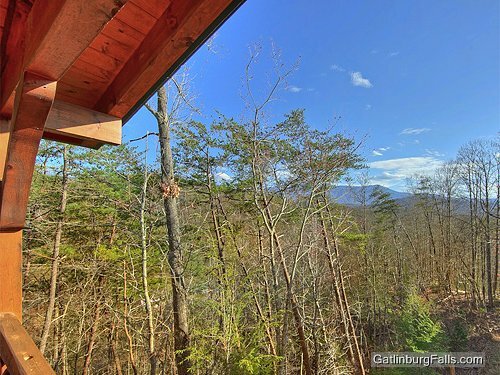 If you’re looking for live shows and kid-friendly fun & games, then Pigeon Forge may be your best option. 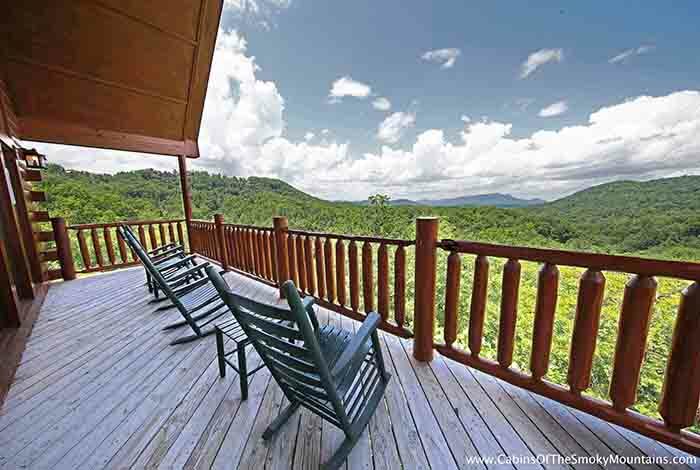 Pigeon Forge has lots of live shows and dinner theaters, including Dolly Parton’s Dolly Parton's Stampede, the Hatfield McCoy Dinner Show and the Comedy Barn. 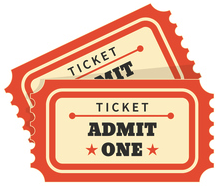 All of these shows a family-friendly and sure to please everyone. 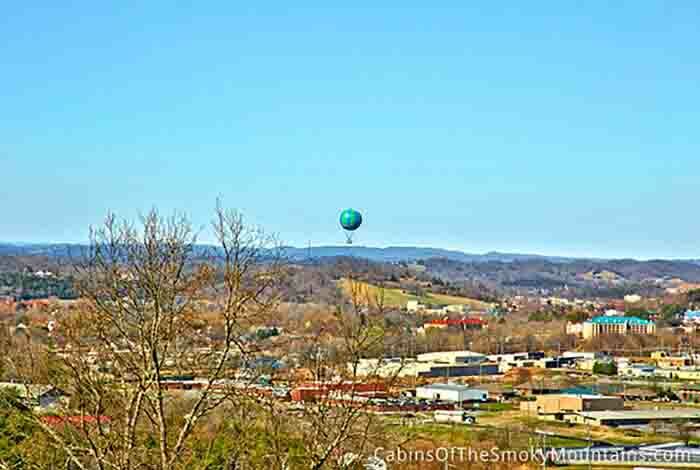 Pigeon Forge has dozens of great places to take the kids. 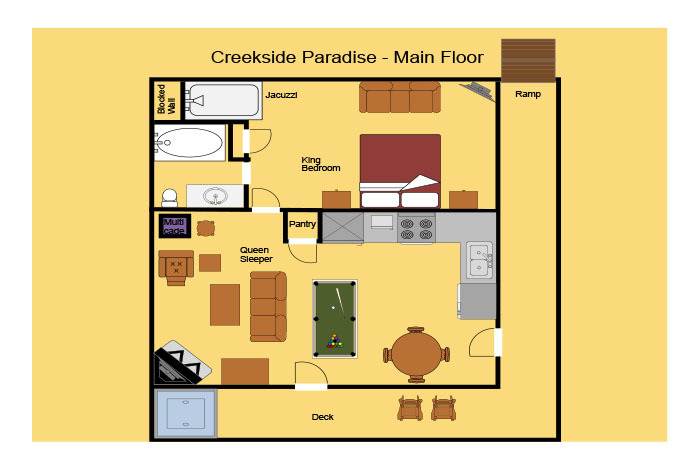 It features cool museums, like WonderWorks and the Titanic Museum, plus unique family adventures like MagiQuest and The TOMB. 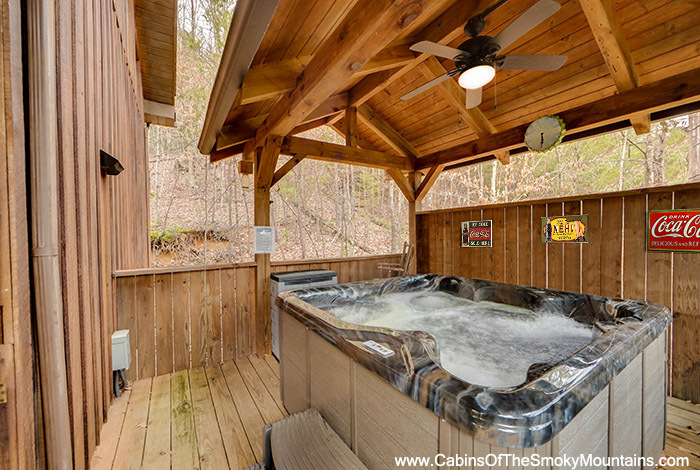 And, of course, Pigeon Forge is home to Dollywood and Dollywood Splash Country waterpark. 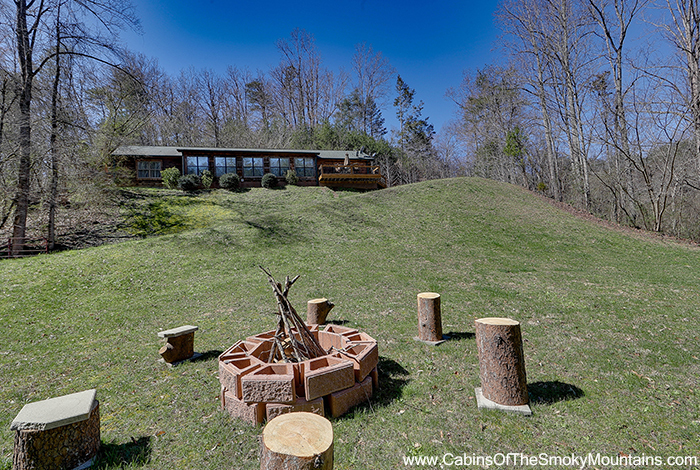 Ready our complete guide of Things To Do in the Smoky Mountains. 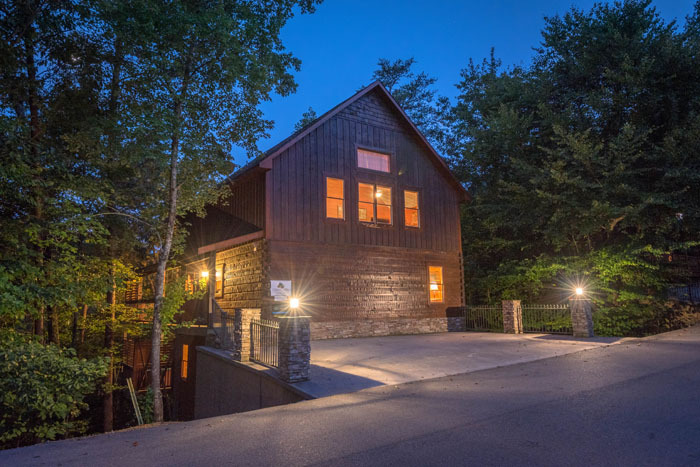 You’ll find our picks for the Best Rides in Dollywood, our favorite museums, great shows & nightlife and much more. 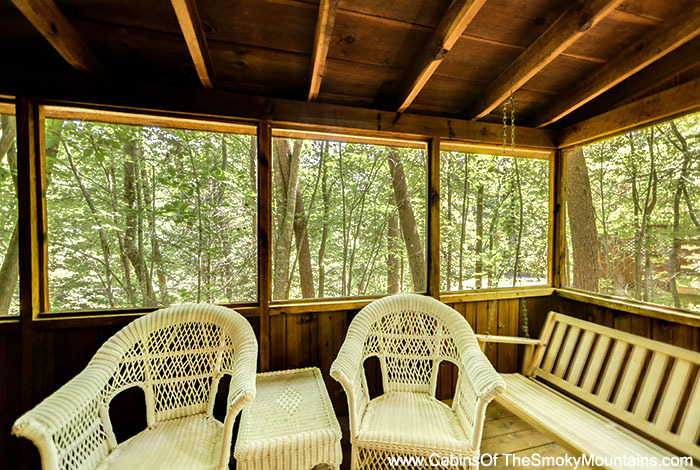 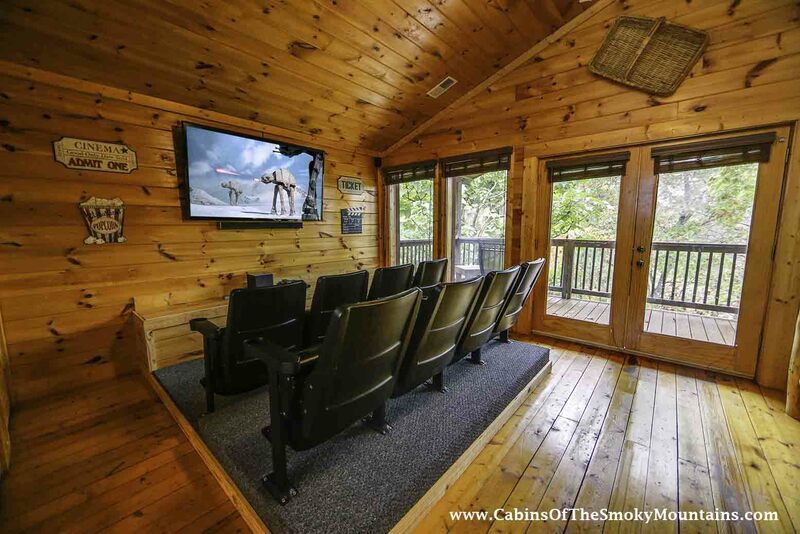 Our Pigeon Forge cabins put you close to the action, but still offer beautiful wooded settings with great views of the Smoky Mountains. 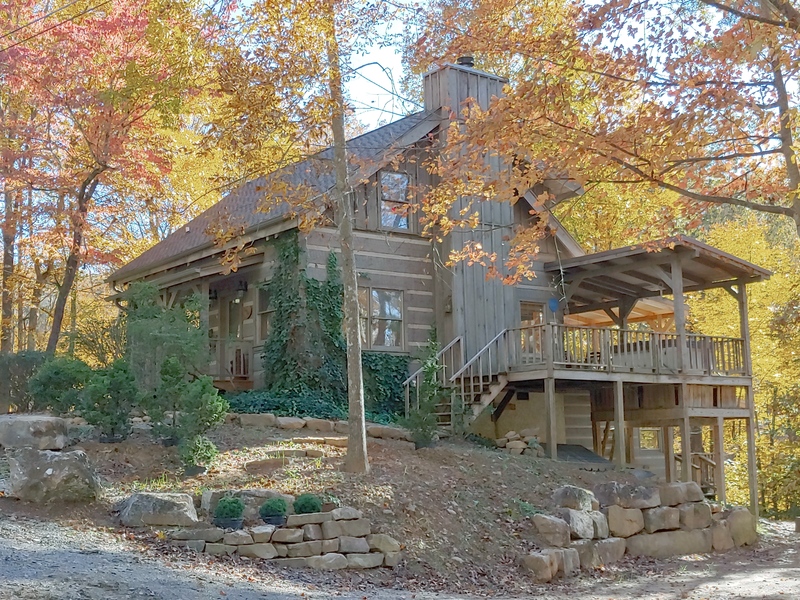 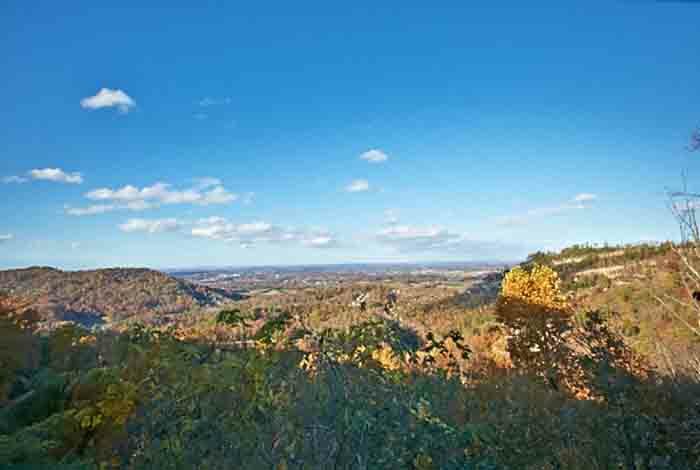 You can be near Pigeon Forge, and still enjoy a quite mountain retreat. 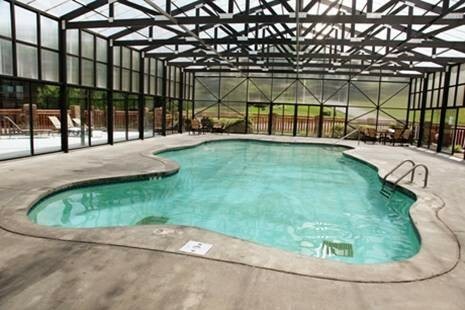 Named "Pigeon Forge’s Best Family Resort"
Let us help make your Pigeon Forge vacation the best ever!